While you may have the vacation of a lifetime in Zimbabwe, Iran or Uzbekistan—all on Matador Network’s list of “25 places you need to travel in 2019”—I’m guessing these aren’t among the options you’re considering right now for your international move. But I was delighted to see a few of our own top overseas havens (places we’ll cover in more detail at this year’s Live and Invest Overseas Conference) also make Matador’s cut. We say: Our favorite place in Occitanie (formerly Languedoc) is the quintessential French country village of Saint-Chinian. The second reason is its wine. For decades, the Occitanie produced vast quantities of quaffable vin de table but nothing notable. Over the last dozen years, growers have specialized and built on the AOC (appellation d’origine contrôlée) status created in 1982 and are now producing world-ranking red wines from the original Carignan, Cinsaut, and Grenache grapes, with the addition of Syrah and Mourvèdre varieties. Wine is the village economy. Saint-Chinian is home to 1,900 inhabitants and 200 winemakers. Occitanie’s biggest city is Montpellier. It’s the Paris of the south of France but without the pollution… and with much more sun. We say: These days Colombia is a solid, stable democracy on the move. Colombia, and in particular, Medellín, is the emerging champion for retiring, living, investing, or owning a second home overseas. More and more, we’re seeing people who are spending their summers in the United States or Europe but skipping out on the ice and snow by wintering in places where they can leave their windows open day and night, all year. These folks are bypassing the old-school snowbird haunts like Arizona and Florida and opting instead for the romance, the excitement, the adventure, and the affordable high-end lifestyle on offer in cities like Medellín. We say: Santiago offers a First World-living alternative in Latin America and has the highest standard of living in the Americas after the United States and Canada. 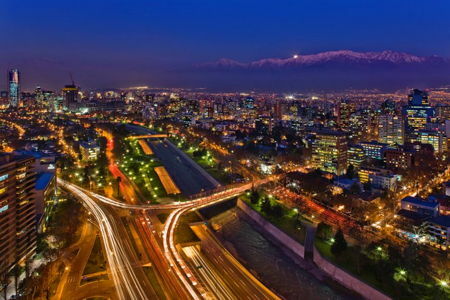 The stunning mountain views, the clean tree-lined streets, well-maintained parks and common spaces, public transit that is fast and efficient, potable water, reliable internet, high-quality and inexpensive wine, and quick beach and mountain access are some of the perks of living in Santiago. Although Santiago may lack the exoticness and charm of other Latin American cities, it more than makes up for it with its stable economy, safety, and livability. Business and economic opportunities abound, and residency is straightforward. 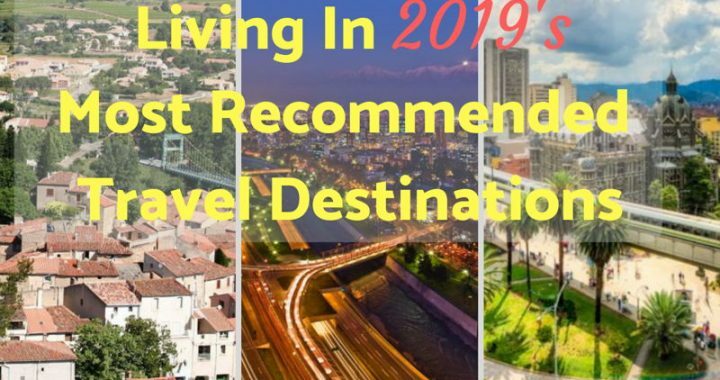 At our 2019 Live and Invest Overseas Conference, our team of experts and expats will address all the big issues you need to consider in planning and following through on your move (from visas and residency to health care to how to fund your new life) and take you on a virtual tour of the world’s top 21 places—including the 3 havens mentioned above—for an expat to live the good life. As of this writing, we still have a number of complimentary VIP Packages available—including reserved VIP seating, collector’s edition gift bag, elite concierge service, preferred VIP registration (so you skip the lines), and special prize drawings. Go here now to claim your VIP spot with us in Houston. Posted in Live And Invest Overseas Confidential and tagged 2019, Houston Conference.